How Far is Prathamesh Callisto? 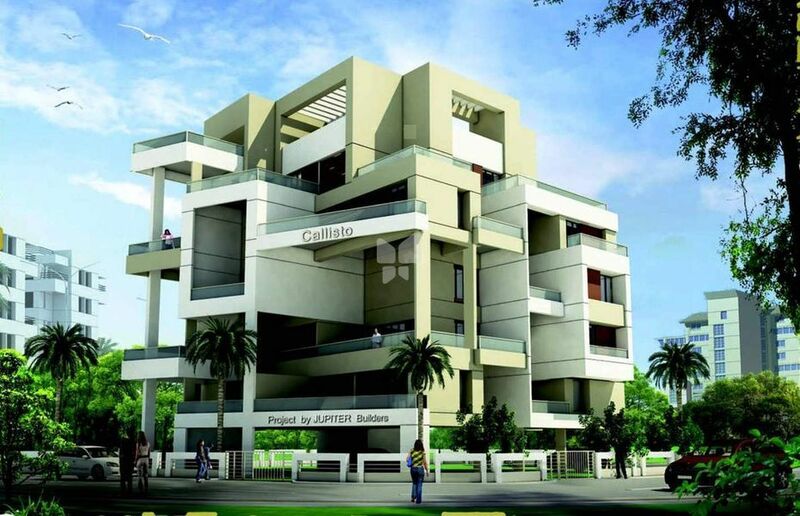 Launched by Prathamesh Constructions, Callisto, is a premium housing project located at Shivaji Nagar in Pune. Offering 2, 3, 5 BHK Apartment in Pune Center are available from 1285 sqft to 3667 sqft. This project hosts amenities like Wi-Fi System, Security Cabin, Intercom Facility etc. The project is Completed project and possession in Feb 14.